Designed by Frederik Koolhoven, the F.K.8 prototype first flew in May 1916, and was similar to its predecessor, the F.K.3 and intended to supersede the capabilities of the FK.3. The standard production versions were powered by a 120-hp Beardmore engine, and later machines with a 160-hp Beard-more. 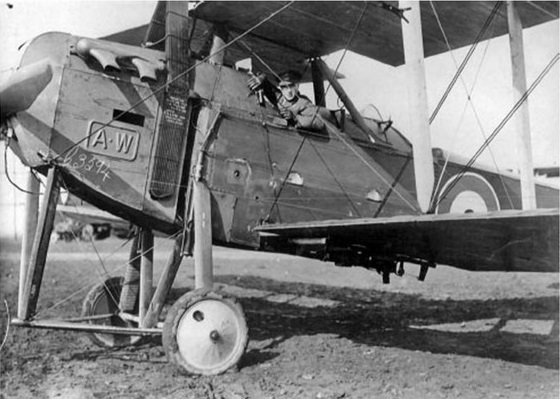 All were fitted with a form of dual control so that the rear cockpit observer could partially fly the machine if his pilot was incapacitated. Armament consisted of a single forward-firing fixed 7.62mm Vickers machine gun and a single 7.62mm trainable Lewis-type in the rear cockpit position. Provisions for bombs were also a part of the arsenal for the FK.8. 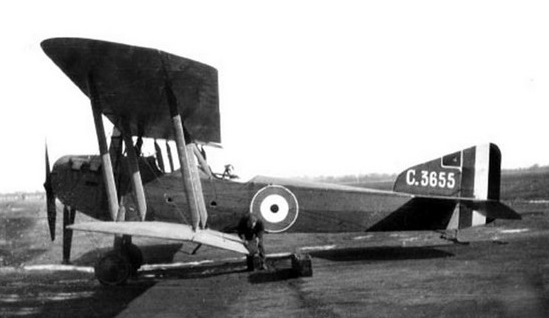 The first RFC unit to receive F.K.8s was 35 Squadron, which flew fully-equipped to France on January 24, 1917. Number 2 Squadron began to re-equip in April 1917; 10 Squad-ron in July; 8 Squadron in August, and 82 Squadron, fully equipped with the type, arrived in France in November 1917. 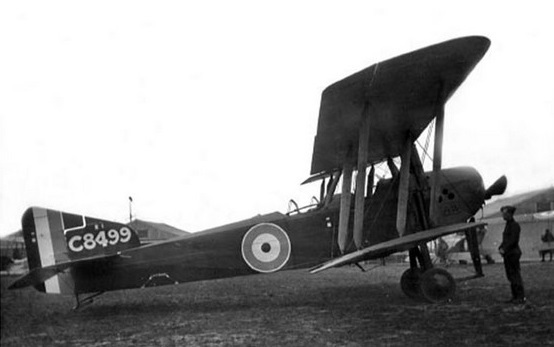 In the Middle East zone of operations, 17 and 47 Squadrons in Macedonia, and 142 Squadron in Palestine were equipped with F.K.8s by 1918, and continued to operate them until the end of the war. 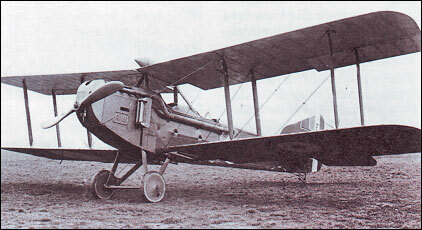 In England, several home defence units were partly equipped with the F.K.8, and one belonging to 50 Squadron was responsible for shooting down a Gotha bomber on July 7, 1917. The F.K.8 first came into prominence during the German spring offensive of March 1918, being used primarily in a tactical low-level bombing and strafing role against German infantry. At least 1596 machines were built and delivered for service use. By October 31, 1918, a total of 694 F.K.8s were still on RAF charge, but at the end of 1919 few examples remained. Eight found their way onto the Civil Register, and two went to Australia where they helped to pioneer air travel from late 1922 onwards.